John's first ever LIVE album! 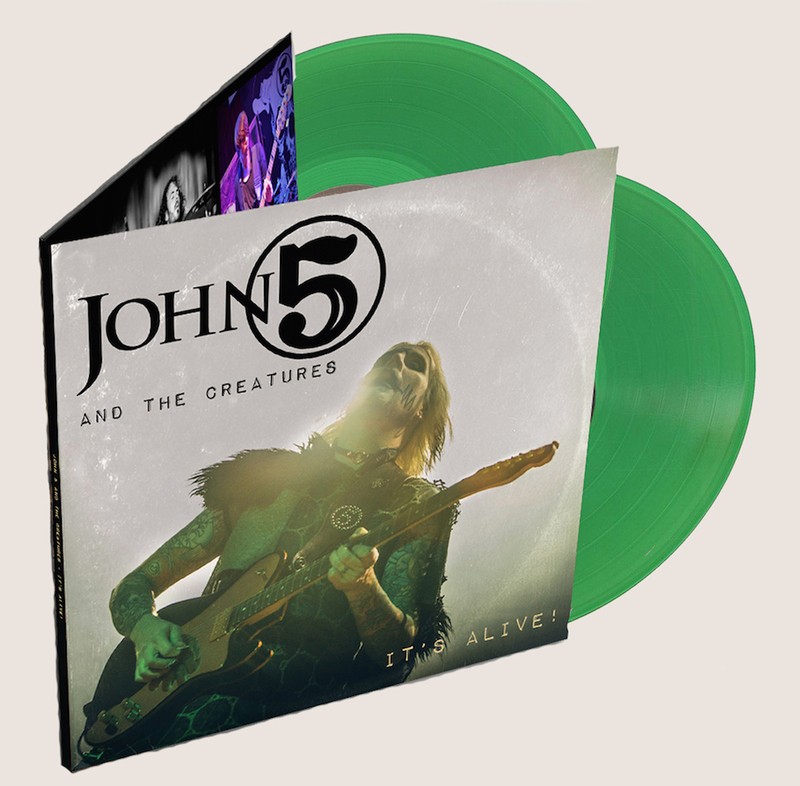 A full blistering show John 5 show like you're really there! This entry was posted on December 1, 2017. It was filed under .